On this day in 1961 Yuri Gagarin, a Soviet citizen, became the first human to travel into space, leading mankind into an era of space exploration. Hundreds of astronauts have since travelled to the stars, but only a small handful of them have been British. Seven people born in the UK have become astronauts, although all but 2 hold dual nationality or American citizenship’s. A unique astronaut in many respects, Helen’s route into space wasn’t typical. Having studied Chemistry at university, Helen was working as a chemist for Mars chocolate company when she responded to a radio advertisement saying “Astronaut wanted: no experience necessary.” A scientific background, an ability to learn foreign languages and a high level of fitness helped Helen beat nearly 13,000 other applicants to take part in Project Juno, a collaboration between the Soviet Union and private British companies to send a group of astronauts to the Mir Space Station. 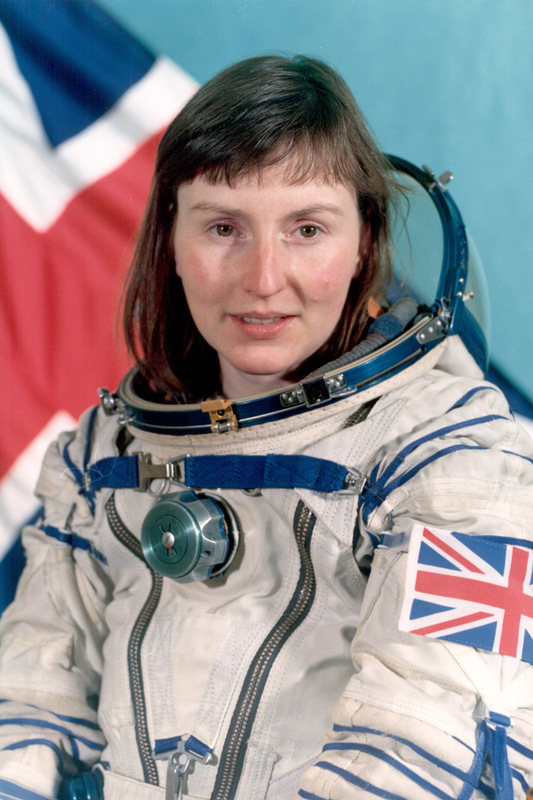 At just 27 years old at the time of her flight, Sharman is the sixth youngest person to fly into space and remains the only female British astronaut to date. Born in Louth to a British father and an American mother, Michael considers Cambridge to be his home town. It was at Cambridge University that he studied, achieving both an undergraduate degree and a doctorate before moving to Texas to pursue a career in the U.S Space Program. 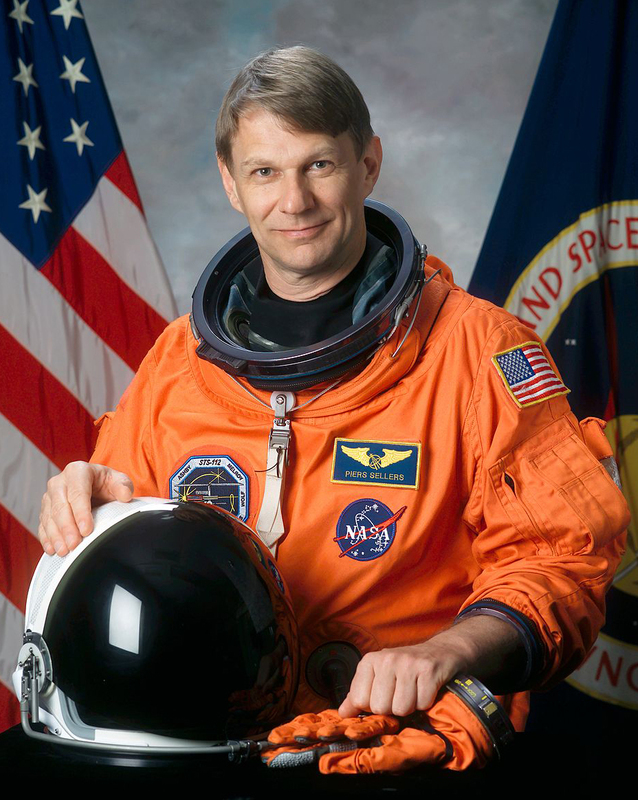 Throughout his career at NASA, Michael became the most experienced British-born astronaut in the history of human space flight as a crew member of a total of 6 missions, totalling 375 days in space. During his school years Piers trained as a Royal Air Force cadet to pilot gliders and powered aircraft. After studying an undergraduate degree at Edinburgh University, Piers earned a doctorate in biometeorology from the University of Leeds before moving to the United States to begin a NASA career as a research meteorologist. In 1984 he began applying to become an astronaut, but this was hindered by his lack of US citizenship. 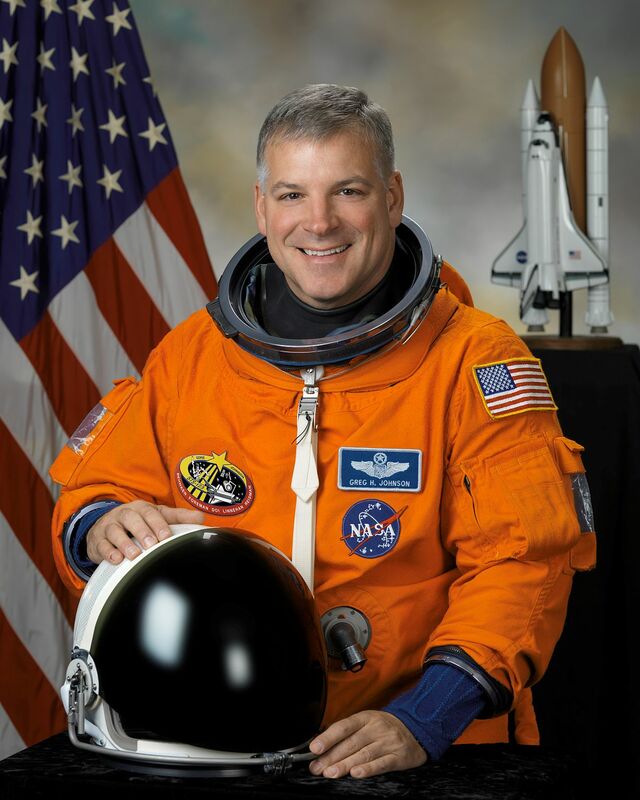 In 1991 he became a citizen of the United States and in 1996 he was selected as an astronaut candidate by NASA. Throughout his career Piers spent over 35 days in space. Born in Yorkshire, Nicholas studied an undergraduate and masters degree in engineering at Cambridge University, during this time he learned to fly as a member of the Royal Air Force’s Cambridge University Air Squadron. After a move to Massachusetts, where he initially worked as an aircraft engineer, he pursued Mechanical Engineering at Massachusetts Institute of Technology. In June 1998 Patrick was selected as an astronaut candidate by NASA. 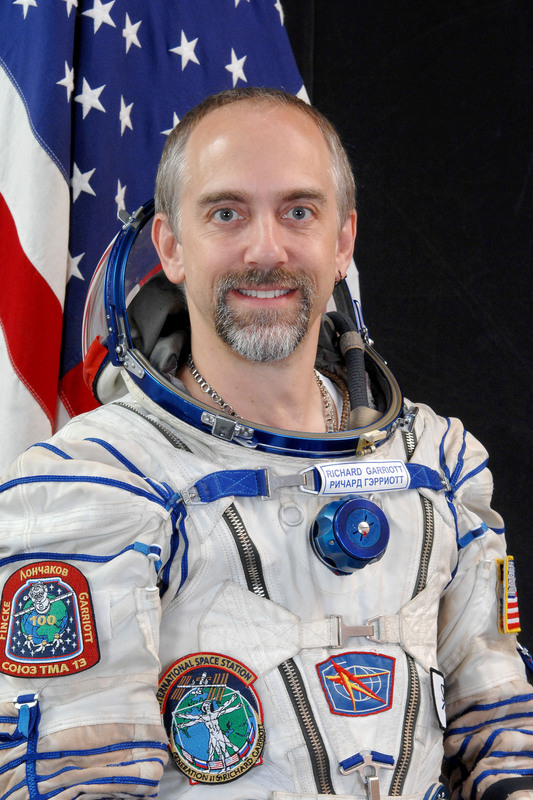 Before his retirement from NASA in June 2012, Nicholas clocked up just over 26 days in space. Although born in England, Gregory grew up in America. He earned an undergraduate degree in aeronautical engineering from the United States Air Force Academy in 1984, before going on to complete a Masters in flight structures engineering at Columbia University. 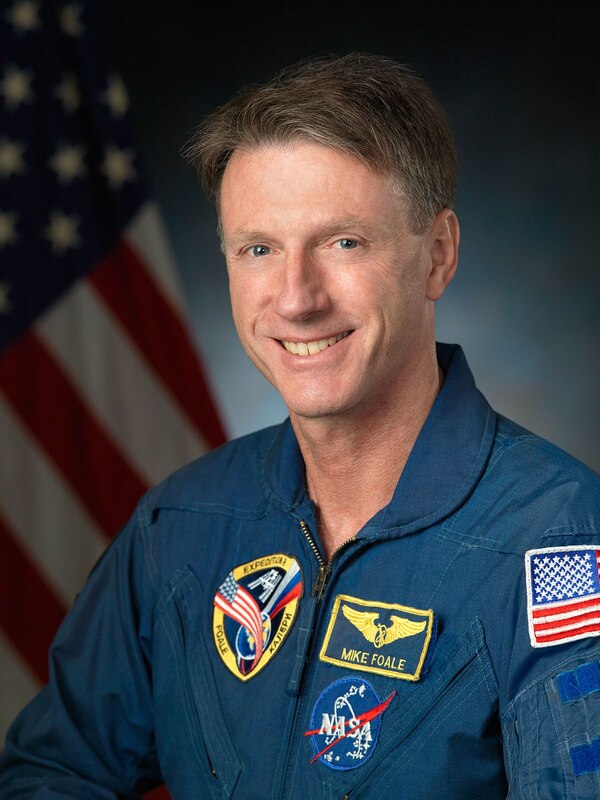 Johnson was a pilot in the United States Air Force before being selected by NASA for astronaut training in 1988. 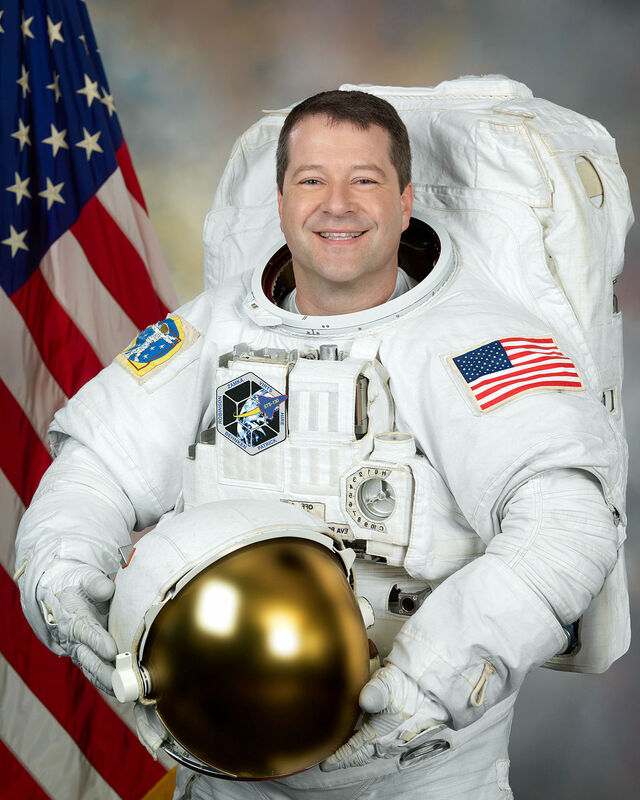 During his career at NASA, Gregory spent a total of one month in space, in this time he orbited the earth nearly 500 times and travelled over 12 million miles. Born in Cambridge to American parents, Richard’s life in the UK was short-lived as he was raised in the United States from 2 months old. Nevertheless we shall still claim him as our own, in which case he is the only British “space tourist”. Richard earned his fortune as a video games developer. Keen to follow in the footsteps of his astronaut father, Owen Garriot, in 2007 Richard used his fortune to buy a $30 million ticket to space. Richard’s space “holiday” lasted 12 days. He spent his time on the International Space Station conducting a variety of experiments. These included studying the effects of space flight on the human body for NASA and the European Space Agency. 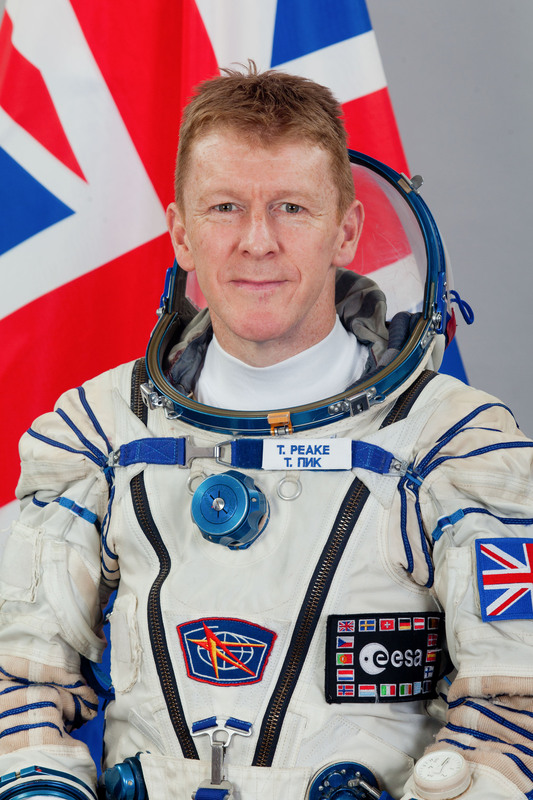 Finally, our most recent astronaut and only the second, after Helen Sharman, to travel under the British flag. Tim began his career as an Officer in the British Army Air Corps. After many successful years as a helicopter flight instructor and test-pilot, Tim retired from the army in 2009 – the year he was selected as an ESA astronaut. Years of training and various missions on earth culminated in a six month trip to the International Space station throughout the start of 2016. Whilst aboard the ISS, Tim ran a virtual version of the London Marathon, completing it in 3 hours 35 minutes and becoming the second person ever to complete a marathon in space. The sky isn’t the limit when you choose to pursue a career in STEM. Find out about Newcastle University’s UK Space Agency funded research here.